What do you get to the most important man in your life? The man that raised and made you who you are today? Your father is the one that picked you up and carried you all the way home when you scraped your knee, the one that taught you how to ride a bike and how to get up when you fell. He’s the one that taught you how to stand up for yourself and when to back down. Fathers hold a very special place in our hearts and mine has always been there for me when I needed him. But in my experience it is not always easy to figure out what to get my dad on father’s day. He either has everything already or simply doesn’t WANT anything! Men don’t usually openly express the need for anything in particular so we need to do the work and dig deep to find the things they really need or care about. Everyone has some special interest or hobby that they really love and that is always a place that I start off with when I think of meaningful gifts. Below are some ideas to get you thinking about what to get Dad this year based on his interests. 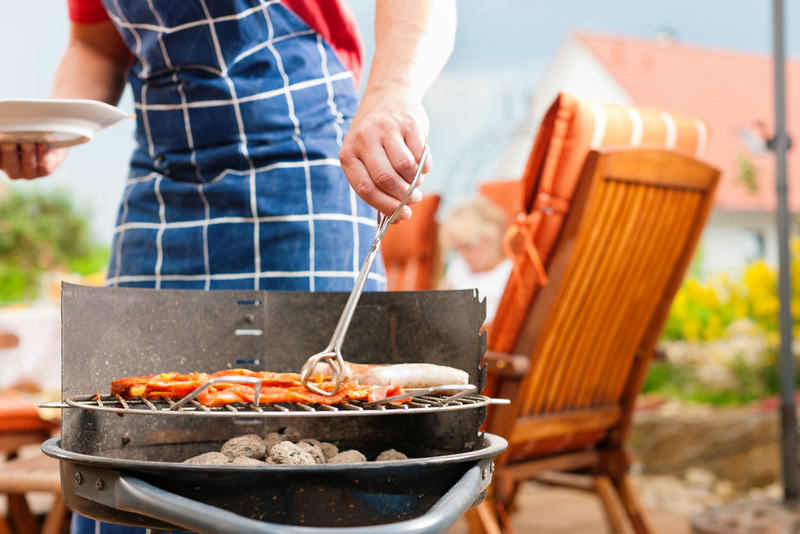 Men love to BBQ, it’s in their blood. Something about the fire and the meat…so why not get him that special rotisserie chicken tool or a brand new BBQ tool kit. Take it one step further and get it engraved…you will be eating gourmet meals every night! Splurge and get you and your Dad great seats to his favorite sporting event. If its basketball, hockey or cricket, he will love going with you and spending that quality time together. Another option is to get him a brand new baseball glove or golf clubs. 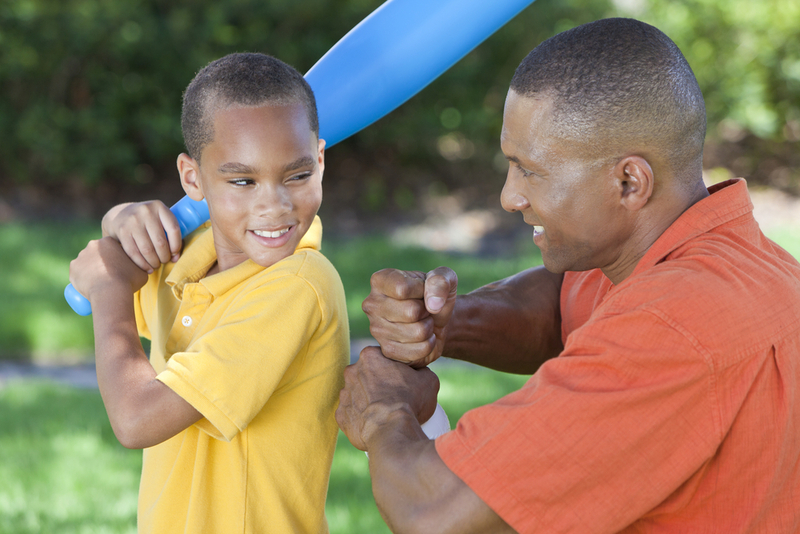 Don’t forget to put the new equipment to use with your dad, I guarantee you will both appreciate the one on one time. Cameras, Smartphone, computers oh my. Some Dads LOVE gadgets and couldn’t be happier to spend hours playing with them. Do some research on the latest memory cards or portable phone chargers and your Dad will be thrilled with his present that he will likely use on a daily basis. If you Dad is a well put together man, you know he will be happy with the latest fashion trends. 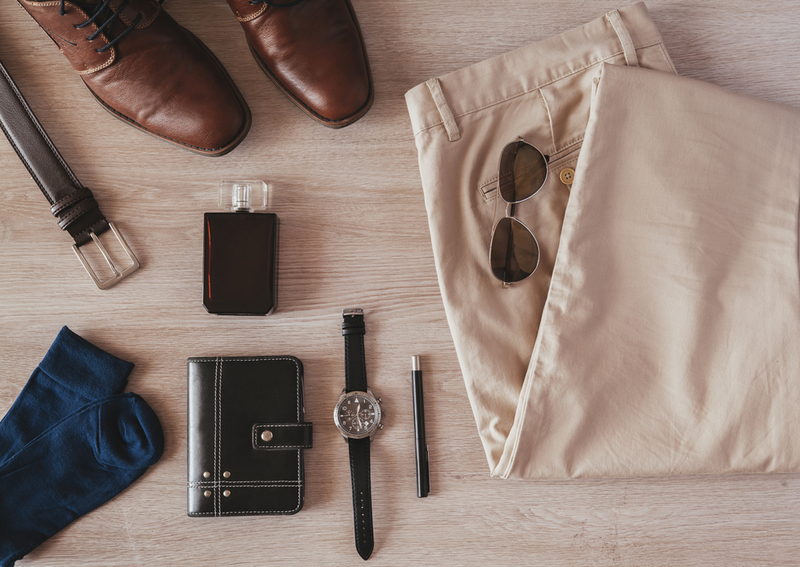 If you’re not sure what size or style shirt of pants he will wear go for an easier choice like a cool pair of socks or splurge on a stylish watch he will wear for years to come. 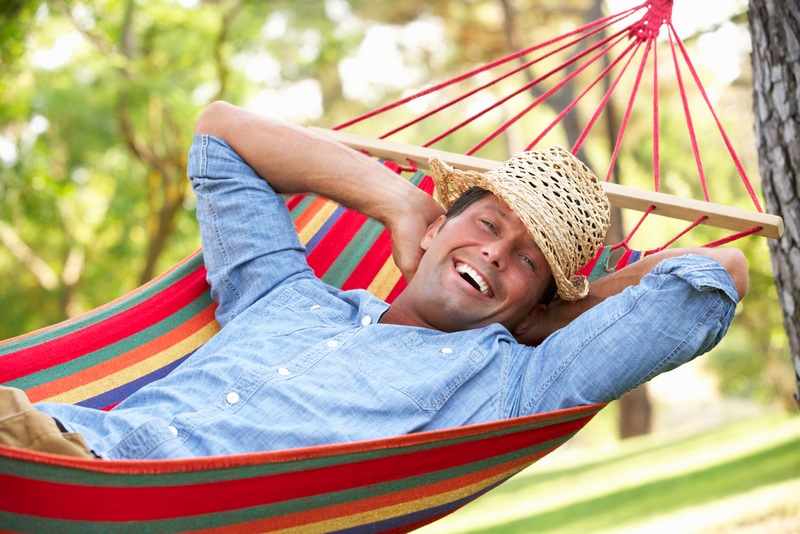 If your Dad just likes to have fun and relax, a great gift would be a hammock for the back yard so he can just kick up his heals and relax while thinking of how great his kid is! Another option is a great bar set so he can mix his favorite cocktail in the comfort of his own home. Whatever kind of dad you have you really just need to take a close look at what he is really into and what he would appreciate doing and you will see that finding a Fathers day gift is not as hard as you might think!